That’s why I created this course — this simplified organizational system. 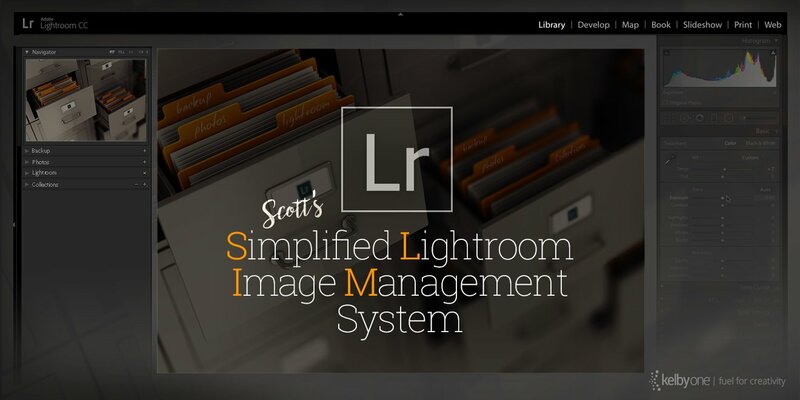 It’s designed for regular everyday Lightroom users. It’s not for Lightroom experts who are have a plan that works in place; it’s not people who contribute stock images, it’s not for working journalists; it’s not for users who enjoy complex systems. It’s for “everybody else.” Regular photographers who just want a really simple way to organize and backup their images, and their catalog, and be able to find their images without a ton of effort and planning up front, so they can stop all the worrying and frustration and really enjoy Lightroom again. Spoiler Alert: It all starts long before you ever launch Lightroom. The response has been incredible! The course has only been online 5-days, and we already have an avalanche of positive feedback from people who are already incorporating “The System” or planning on moving to it. I hear it’s the most feedback we’ve received on any class (and we have over 600 online classes!). The response has been so big, that we’re going to do a special KelbyOne Members-Only Webcast that would be a Live Q&A for people looking for help transitioning to The System (everybody’s current set-up is different, so I want to help in any way I can and I thought answering these types of questions live might help some folks along the way). I’ll share the date for the live Webcast as soon as it’s nailed down (don’t worry — if you can’t make the live Webcast, we archive all of these Webcasts for members to watch any time). Anyway, more on that soon. In the meantime — if this class sounds like something that might help you (and you don’t fall into the categories I mentioned above, which need a different type of organization), I hope give it a look. Here’s the link to my SLIM System course. 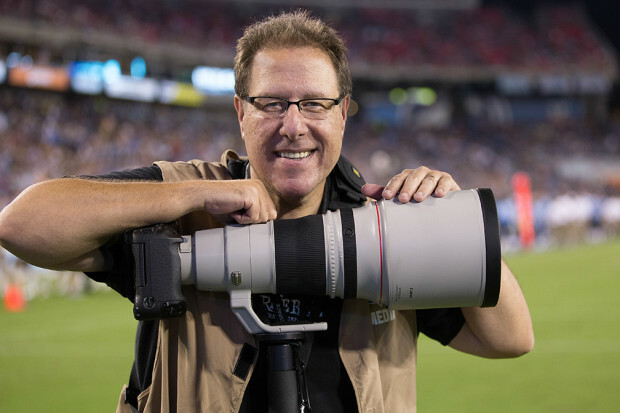 (By the way — if you’re not already a KelbyOne member, you can still watch it free: just sign up for the 10-day trial and watch it right now). This course looks interesting. Its pretty difficult sometimes to find the exact image I am looking for in thousands of pictures I have on my computer, so this course looks like its tailor made for me. Question for you. I have two collections sync’ed to LR Mobile on my iPad. What’s the best way to deal with them as I move to a new catalog? Outstanding course! This being Thanksgiving week, I’m off and at home (yay! no travel!). That means I’ll have some time to do the reorg. Thanks, and happy holidays to the Kelby clan.